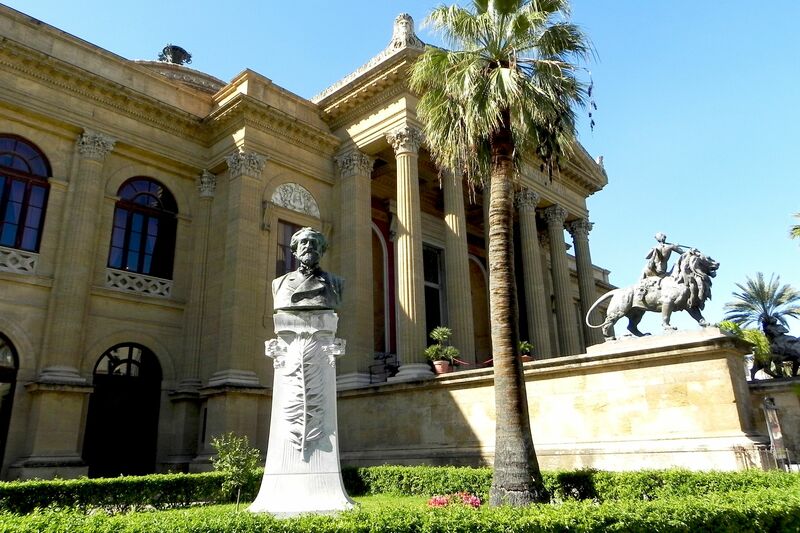 Palermo (Sicily) – city with millennia long history “written” by successive civilizations and rulers offers countless tourist attractions, architectural marvels, famous street food…. 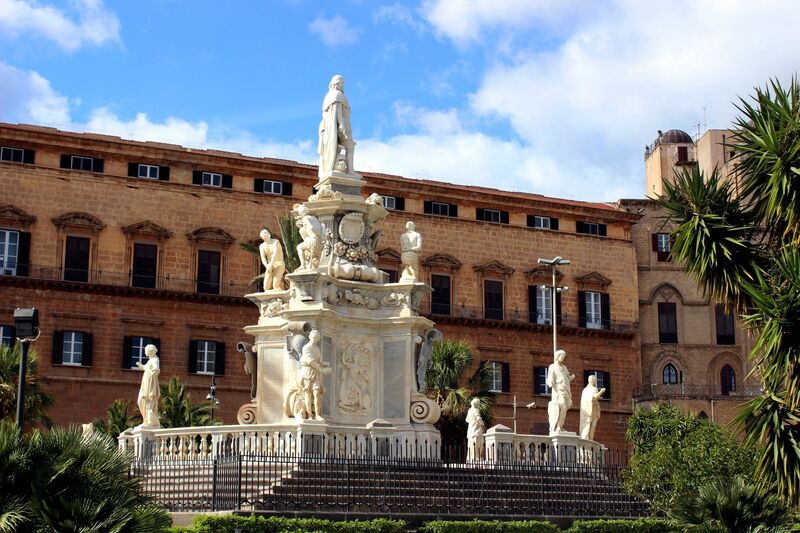 Palermo – the largest Sicilian city is certainly one of the places not to miss when visiting the island. 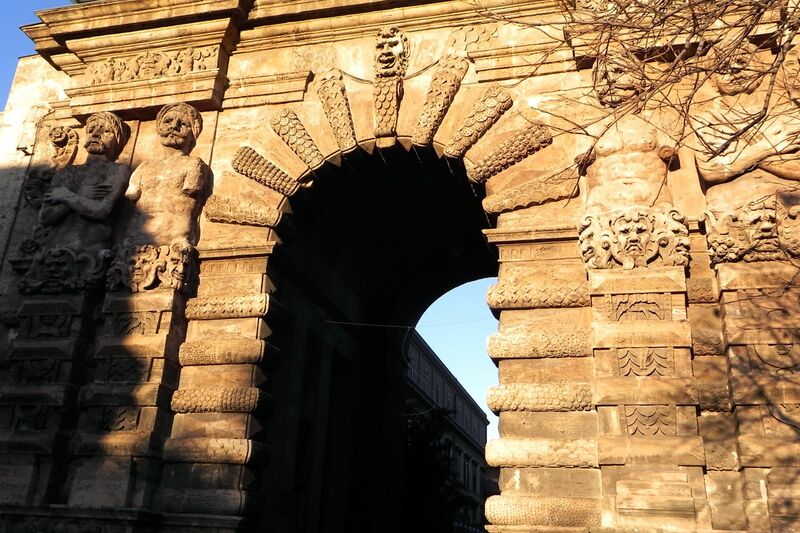 It’s the city with the millennia long Sicilian history “written” by successive civilizations and rulers, beautifully blends with its contemporary status of the regional capital. No wonder that Palermo is one of the top tourist destinations in Europe and certainly number 1 on the Sicilian Island. 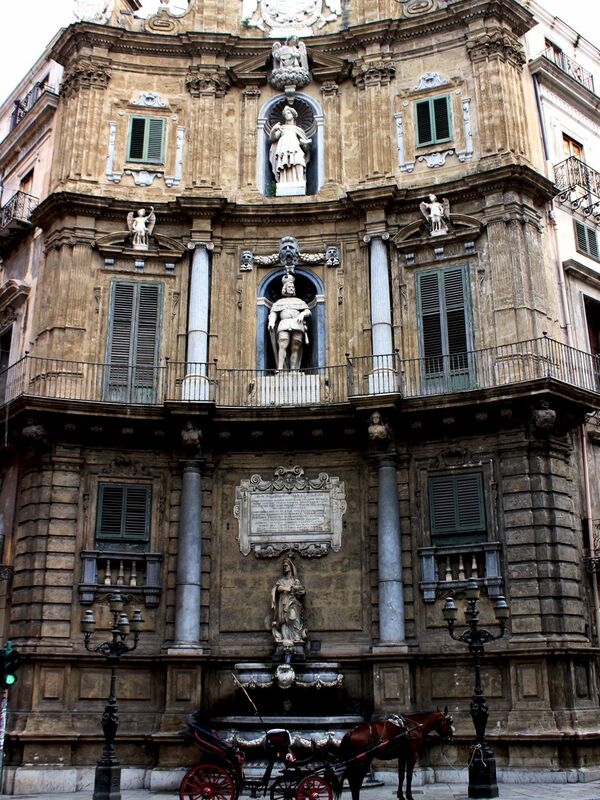 Palermo was founded in 734 BC by Phoenicians at the north-eastern periphery of their Sicilian colony. During the next few centuries, somehow “miraculously” Palermo avoided major clashes with Greeks encroaching on the eastern side of the island. While the “fragile” dividing line between the eastern Sicily controlled by Greeks and the western part of the island controlled by Phoenicians was frequently moving, Palermo (known to Greeks as Panormus) benefited period of “relative” peace. Things changed in the 3rd century BC with the arrival of Romans and beginning of devastating Punic Wars. Palermo surrendered to Roman army and for the next 700 years became flourishing commercial center. Its star dimmed with the fall of the Roman Empire and short rules of Vandals. Surprisingly, while archeologists discovered remains of Phoenician settlement (some, unearthed can be seen in the large excavation hall under the Norman Royal Palace), there is little left from Greek and Roman era. 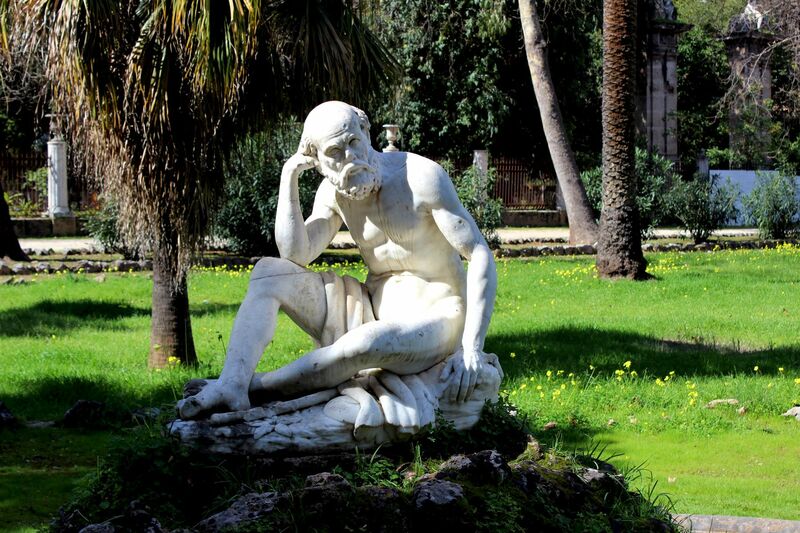 It reflects the fact that Palermo was not at the center of neither Greek’s nor Roman’s World. The city started rising back to the glory when Byzantium took control of the island. But the arrival of Arabs to Sicily was probably the culminating moment for Palermo. Believe it or not, Arabs were very good, business oriented administrators so the Emirate of Sicily brought lasting prosperity to the whole island. Palermo – the capital of Emirate of Sicily with its population of about 350 thousands became one of the largest cities in Europe. And what we are forgetting quite often – at those times Arabs were leading the Old World on almost all fronts - in architecture, art, medical science, astronomy, mathematics…. 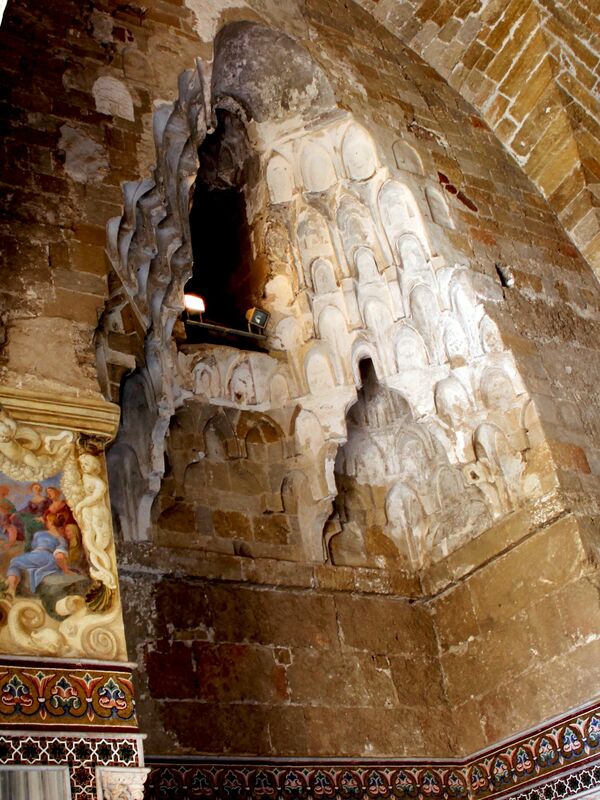 The royal glory was brought to Palermo in the 11th century by the Norman King Roger 2nd. Since then Palermo has been growing almost continuously becoming one of the most prosperous European metropolises. Royal palaces, aristocratic residences, cathedral and numerous churches were mushrooming within ever growing city. Interestingly, architecture and in general art from that period of time was brilliantly borrowing from the past, combining the trends and styles brought by Normans from the Northern Europe with those from Byzantine and Arabs’ worlds. 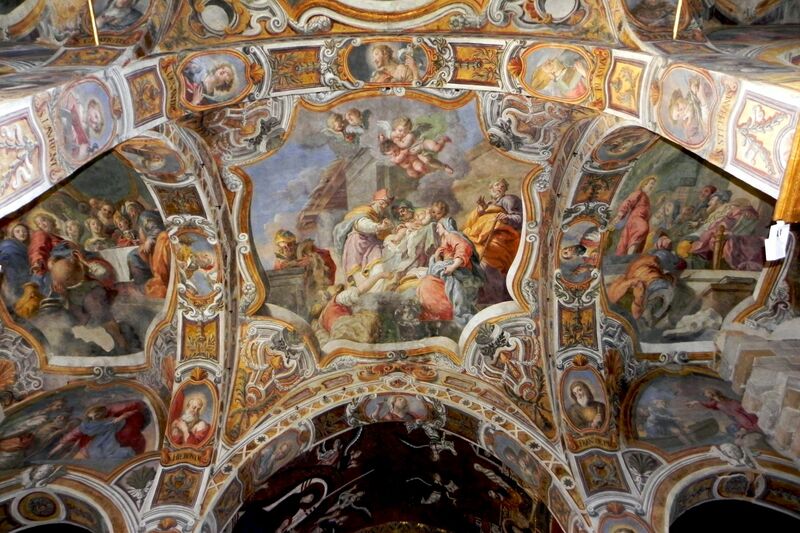 Such marvels as Palermo’s Churches Martorana, San Giovanni degli Eremiti and San Cataldo as well as Palazzo Reale (Normanni) with its Palantine Chapel and castles of Zisa and Cuba are maybe the best examples of integration of various architectural styles and decorative arts in Norman era.. The following centuries left for future generations numerous equally beautiful structures predominantly in Sicilian Baroque style like for example Palermo’s Cathedral and Churches - San Giuseppe dei Teatini, Santa Maria della Catena, Oratorio Rosario, Teatro Massini (one of the largest scenes in Europe), gigantic “Fountain of Shame” on Piazza Pretoria, Town Gates, remarkable facades of Quatro Canti…. and here the list can only go on and on…. 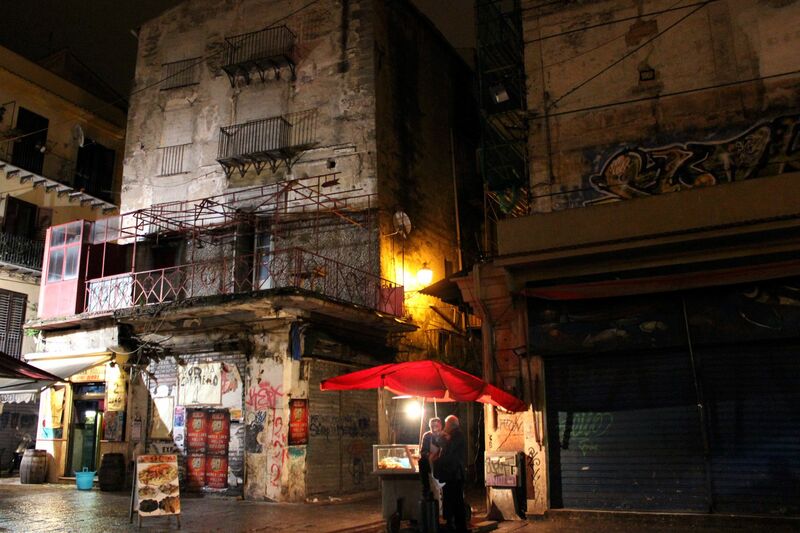 Surprisingly, Palermo did not experience typical cycles of prosperity and destruction at least not in violent forms. Thankfully, the “battles” for the control of the island were waged “somewhere else”. Mother Nature was also unusually merciful – so Palermo did not experience devastating earthquakes or volcanic eruptions (Etna is just too far). Shockingly, it was the heavy bombing by allied forces during WW2 that brought to ruins a major part of the city. Even today, almost 60 years later, old town was not fully rebuilt, some buildings are permanently abandoned, some in a miserable state of sorry…. Palermo: Botanical Garden with its "Open Art Gallery"
Today’s Palermo is a very unique city so taking one of sightseeing tours and visiting some of its historical monuments is not enough to fully appreciate it. It’s true that Palermo offers every visitor an opportunity to travel across at least one millennium of well preserved and rich human history. 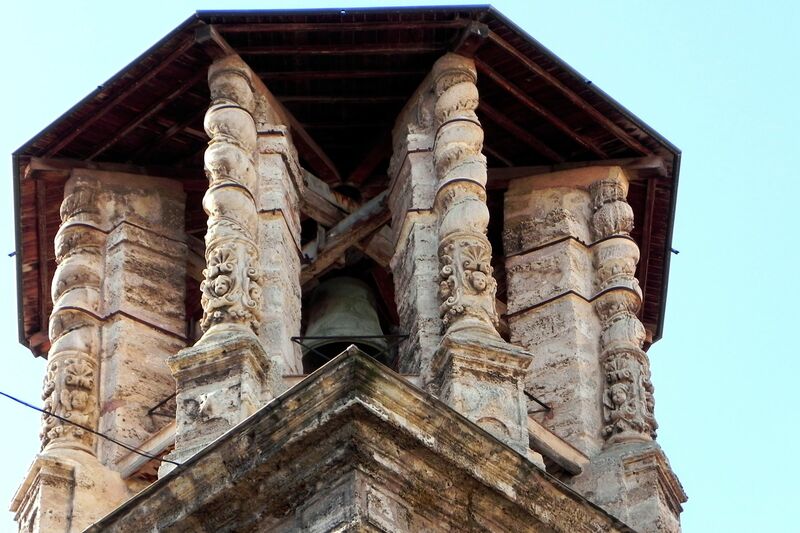 Remarkable architecture, extraordinary monuments, art…. they are all revealing the exceptional ingenuity, imagination and skills of past generations. 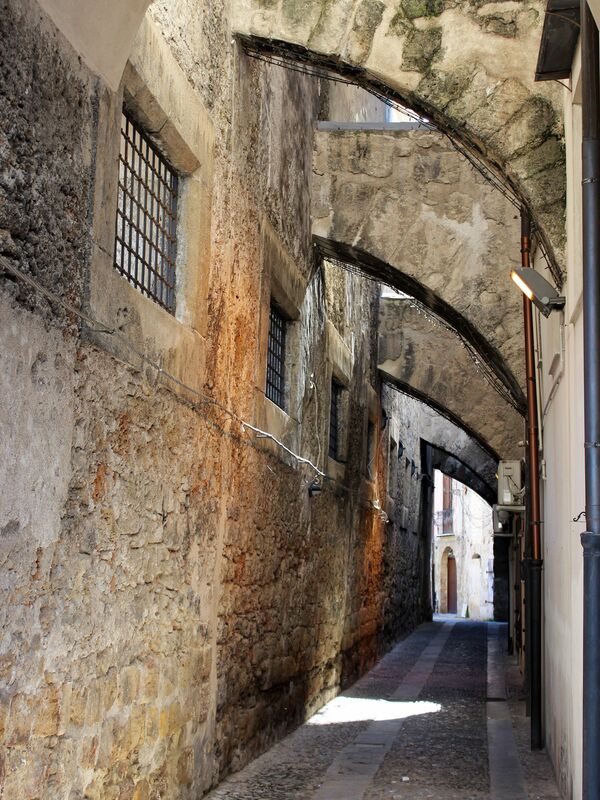 But to feel the spirit of Palermo, to “taste” the city you have to go farther than that. Because an important part of the city’s soul is literally on the streets. For example Palermo is famous for its street food (do not be confused – I’m not talking about hot-dog with a can of coke). Passing on such delicacies like Sfincione (Sicilian pizza), Panelle (fritters from chickpea flower), Crocche (Potatoe Croquette), Pane con la Meusa (Spleen sandwich), Arancini (stuffed rice ball), Pasta Reale (cookies from almond’s flower) not even mentioning Cannoli or Cassata seems like a sin (or dreadful ignorance?). 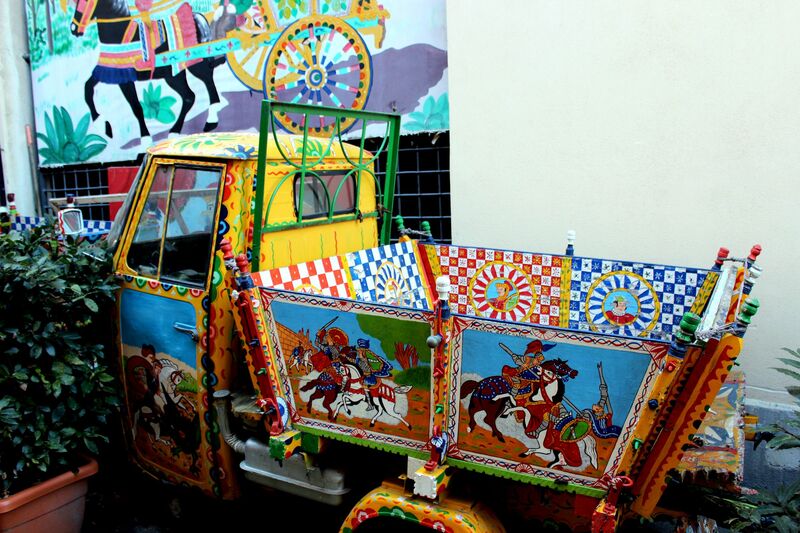 The “vibes & colors” of Sicilian Past fly also high on Palermo’s flea markets although today quite often they are infiltrated by “professionals” that may offer a “rung of the ladder dreamed by St. Peter to unsuspecting buyer. Some like Mercado delle Pulci is open daily, some, like the one on Piazza Marina only on weekends. Talking about colors? 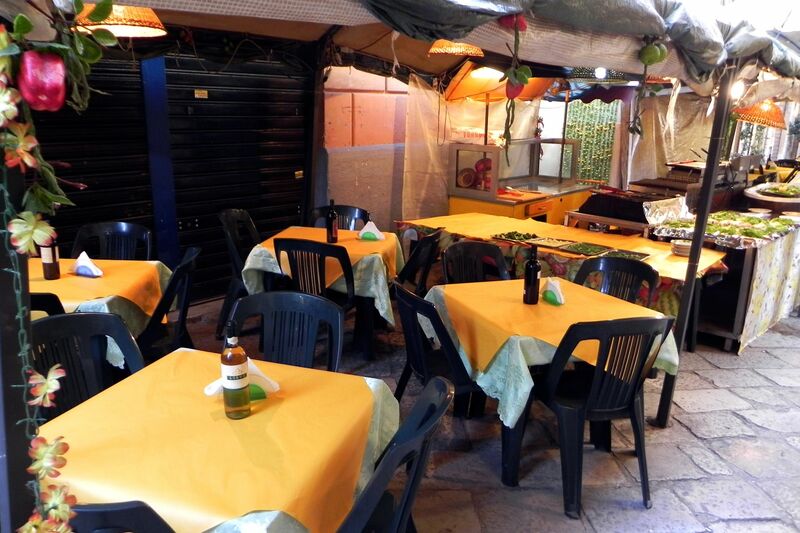 You will find lively part of the city visiting food markets (Ballaro, Vucciria...) where colors, shapes and aromas of “naturally grown” fruits and veggies may tempt even pickiest vegetarians while prices (very low) will shock everybody. And if you are already tired of this buzzing city and need some place offering the peace and serenity then stop at the Garibaldi Garden (small fenced area on the Piazza Marina or visit the Botanical Garden and next to it Villa Giulia.